The winner of the Jury's Special Award for the best single picture entry will receive € 1,000. Are you 14 years or younger? Enter your photos to the Children Peace Image of the Year! The Children Peace Image of the Year will receive € 1,000. All winners will be invited to Vienna to the award ceremony at the Austrian Parliament on 20 September 2018. And will take part in worldwide exhibitions. Alfred Fried Peace Medal. The winner of the Childen Peace Image of the Year will receive the sum of € 1,000. The Special Award of the Jury for the best single picture entry will receive the sum of € 1,000. The winning picture will be on display for one year at the Austrian Parliament and will be included in the permanent art collection of the Austrian Parliament. (click here). All submitted images have the chance to take part in international exhibitions. By taking part in the photo competition, you confirm that you are the originator of the submitted photographs and that the individuals shown in the photos have agreed to a public presentation. The photographer always retains the copyright of his/her image. 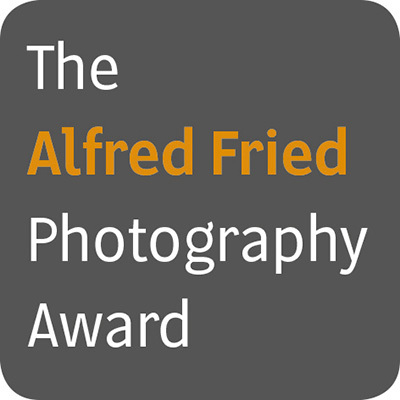 The partners of the Alfred Fried Photography Award (see below) have the right to use your submitted images only for marketing and promotional purposes directly related to the Alfred Fried Photography Award, always crediting the photographer. For instance: publications, exhibitions, catalogues, public screenings. Please make sure you flag your images with your copyright in the metadata.